Rhyme providing quality printer repair in Madison and Milwaukee. 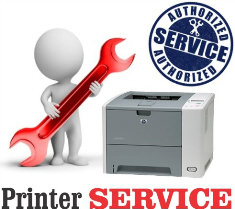 We provide prompt professional service of printers, copiers, multifunction (MFP/MFC) devices, fax machines, plotters and more. 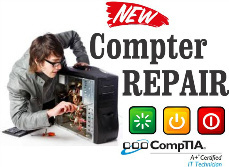 We also are an authorized warranty repair provider for the industry's most popular manufacturers including Hewlett-Packard (HP), Xerox, Brother, and Okidata (OKI). Our professional and knowledgeable factory authorized service technicians have the expertise to get you back up and running.